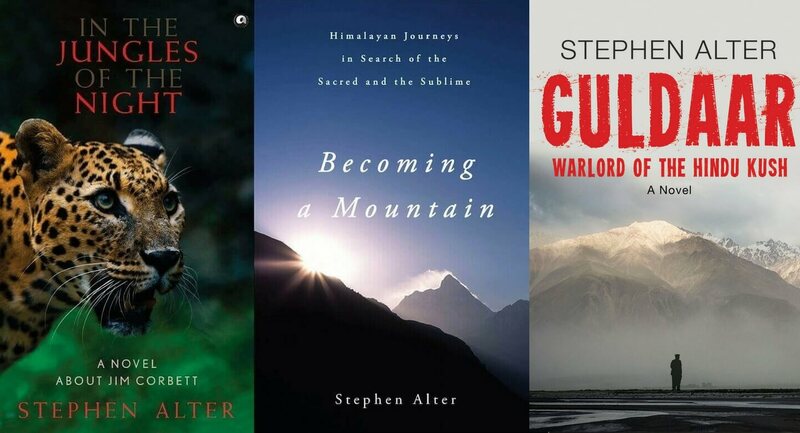 Stephen Alter, an American who has spent almost all of his life in India, is at his best when evoking the mystery and complexity of that country… (His) vision is both unsparingly realistic and compassionate. He is a sensitive observer with an unusual ability to see a foreign culture from the inside out, making its people alive and compelling to Western readers. A sweeping international thriller that explores the geopolitical fault lines of South Asia. 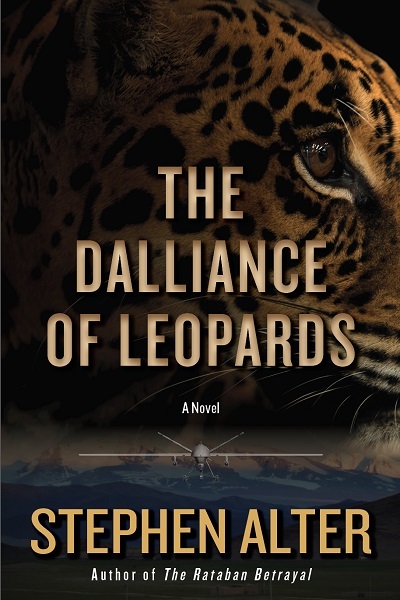 Colonel Imtiaz Afridi, India’s legendary spymaster, has zeroed in on a new threat emanating from the borderlands over which he keeps watch from his surveillance center in the Himalayan foothills. An elusive warlord—faceless, nameless, and known only by his nom de guerre Guldaar, meaning “leopard” in Urdu—has built an illicit empire throughout the lands that Alexander the Great once conquered, based on extortion, money laundering, corruption, and murder. His reach extends across national boundaries, and with support from elements in the CIA and Pakistan’s ISI, he plays tribal factions and sovereign nations off each other and threatens to destabilize the entire, nuclear-armed region. Seizing on Guldaar’s one vulnerability, his ex-lover living with their son under CIA control in the United States, Afridi calls on agent Annapurna “Anna” Tagore to spring her loose and return her to India, where he needs her help to lay a trap. Meanwhile, when an American journalist reporting from Pakistan comes too close to the inner workings of Guldaar’s empire, he is kidnapped by the Taliban and traded to the warlord as a hostage. As Afridi closes in, the American will become a critical bargaining chip in Guldaar’s ruthless battle for survival. 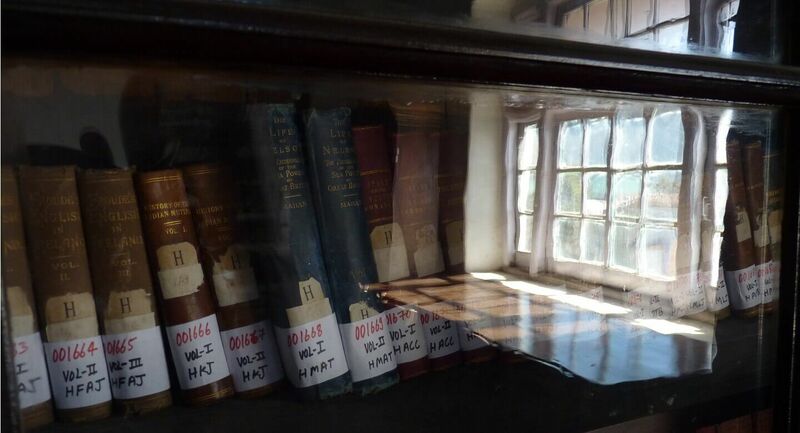 Who was the real Jim Corbett? A hunter who tracked down marauding tigers and leopards. A naturalist who spoke the language of the jungle. One of the first wildlife photographers to capture images of large predators in their natural habitat. A conservationist who voiced the earliest warnings about India’s dwindling natural heritage. A legend whose knowledge of the forests of India and the birds and animals that he encountered was unsurpassed. His bestselling books on shikar and jungle lore have inspired generations of wildlife enthusiasts. Much of Corbett’s life remains enigmatic, though two biographies have been written about him and he has been the subject of several films. 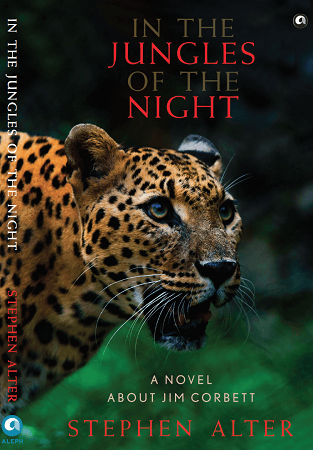 Through the lens of fiction, Stephen Alter shows us the man behind the legend and explores both the shadows and the sunlight of his jungle world. 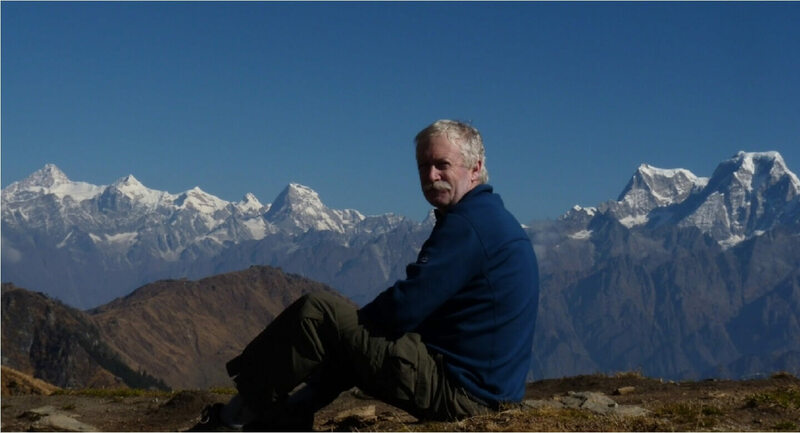 Stephen Alter has lived and created under the tranquil assurance of the Mussoorie mountains. 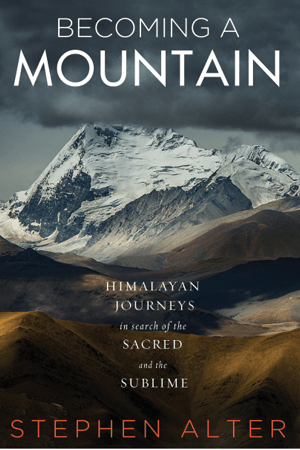 His books trace a journey inwards, towards the constants of beauty and peace. 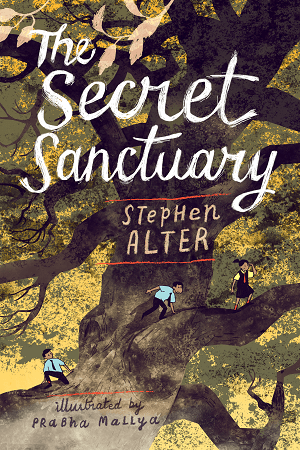 Classified as children’s literature, Stephen Alter’s latest book, The Secret Sanctuary is an engrossing read. Not just for kids, but for elders as well, as they will identify and be able to relate to several elements in the tale.